On Friday 12th October, Bunzl Catering Supplies will be sponsoring the Catering Manager of the Year award category at the Foodservice Cateys 2018. The awards, launched by The Caterer in 2013, feature 19 categories to celebrate foodservice employees across the UK, from chefs to procurement teams. The Foodservice Cateys reward those individuals and teams that work diligently to make sure their business delivers an exceptional service every day. More than 70 judges, selected for their expertise and industry knowledge, met in July for two days to debate and draw up the Foodservice Cateys shortlist. 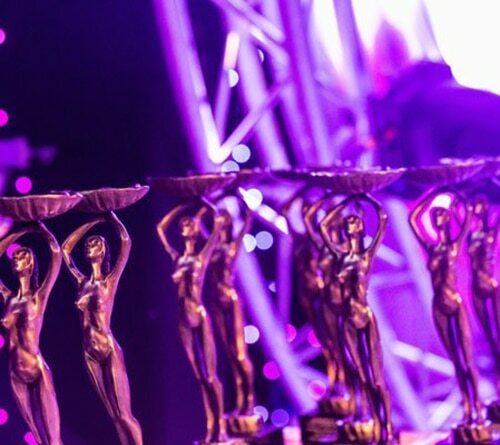 The reason why the Foodservice Cateys are considered as a prestigious award is because recipients are nominated, selected and rewarded by their industry peers. The final winners will remain a closely guarded secret until they are announced at the glamorous awards show on 12 October at London’s Park Plaza Westminster Bridge hotel. Recently we have seen a reinvention of the humble sandwich with the open top sandwich trend.